I have decided to take all afternoon to write this letter to you, in the midst of the rushes and lulls of my other work. Maybe by the end of the evening, I will feel like I have actually, properly, written you the real kind of letter that my recent weeks have been failing to produce. follow the person looking for it. And lots of running around and lots of clean up. And lots of really wanting a job where I’m not just making tea and coffee, but contributing in a more essential way. I also misread the box of blueberry&apple tea. I thought it was pomegranate&raspberry. But it wasn’t. That was very disappointing. 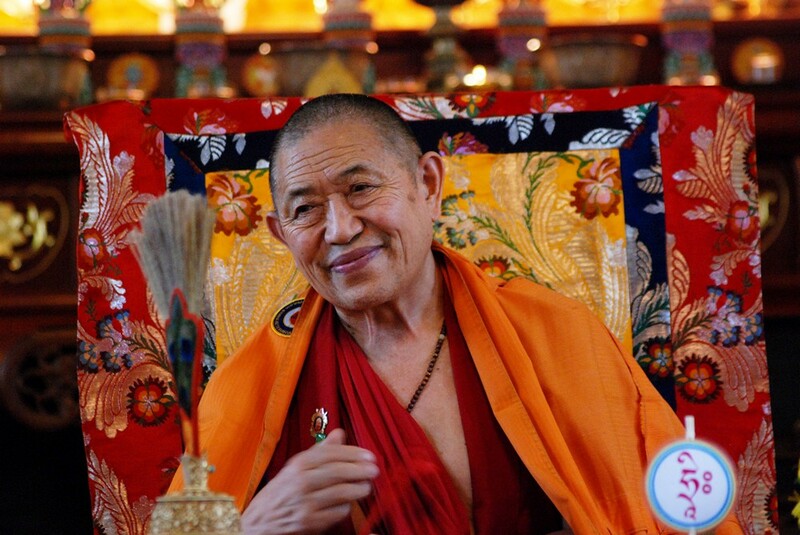 In two weeks, I am taking refuge from Garchen Rinpoche. I am tired and the day is ending. I wish I could just have a few more hours to write letters. the living source of understanding and compassion, to the Buddha I go for refuge. the way of peace, to the Dhamma I go for refuge. I am aware that the Three Gems are within my heart, I vow to realize them. I vow to practice mindful breathing and smiling, looking deeply into things. I vow to offer joy to one person in the morning and to help relieve the grief of one person in the afternoon. I vow to live simply and sanely, content with just a few possessions, and to keep my body healthy. I vow to let go of all worry and anxiety in order to be light and free. and I can help living beings be free from their suffering. Listen: “I vow to offer joy to one person in the morning and to help relieve the grief of one person in the afternoon.” — That’s you and me.